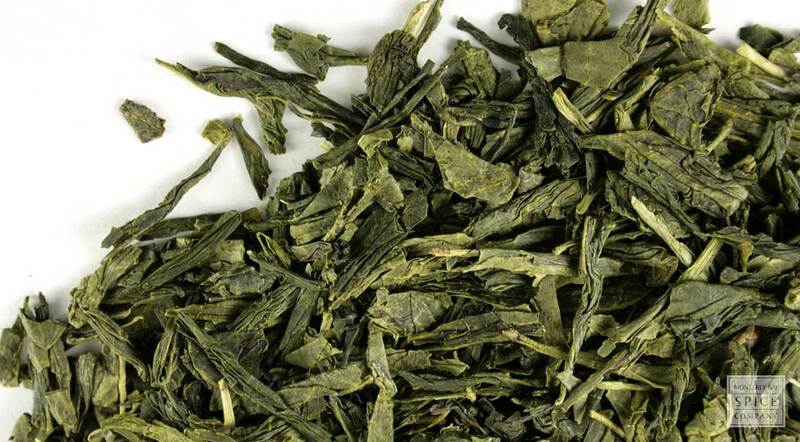 The exciting zest of a popular Japanese green tea, Sencha is the delight of many tea drinkers. With its golden green cup and delicate aroma, Sencha offers a clean and astringent taste alongside notes of sweet fruitiness and wholesome earthiness. Comprised of smaller green leaves, Sencha is a dynamic and exciting brew, encompassing all the health benefits associated with green teas. Enjoy this classic cup of Japanese green tea, a peaceful taste experience! why buy organic sencha green tea? infusion method Sencha tea leaves have been steamed and not pan-fried like Chinese greens teas. When infused with care Sencha tea reveals an enticing balance of sweet and bitter tastes. Lower temperatures and/or less time than other loose leaf teas is recommended.